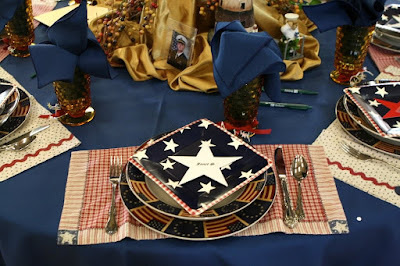 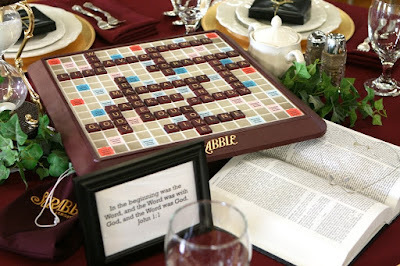 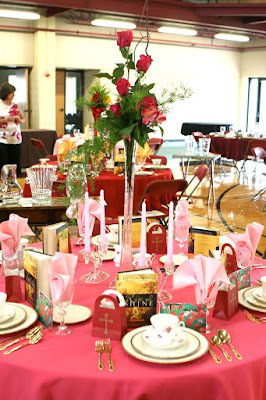 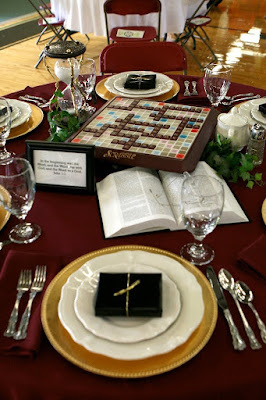 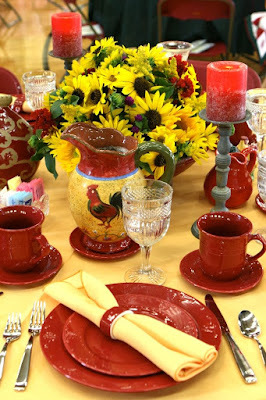 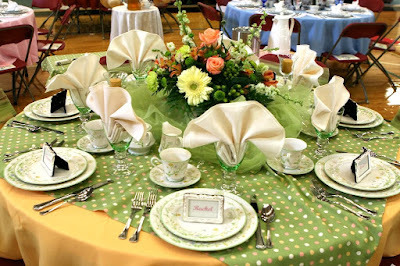 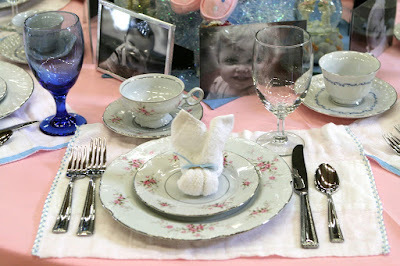 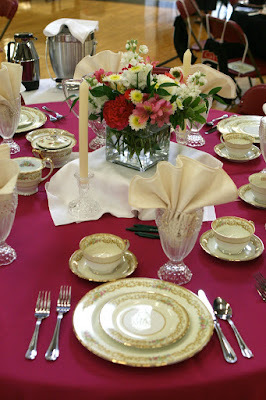 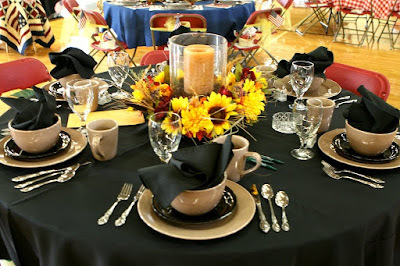 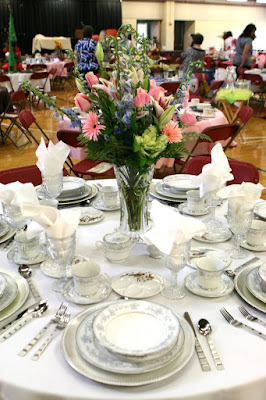 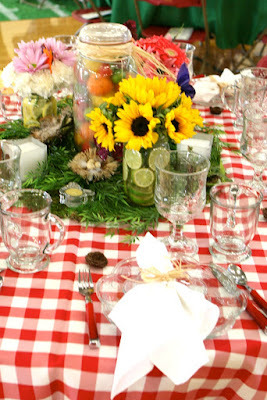 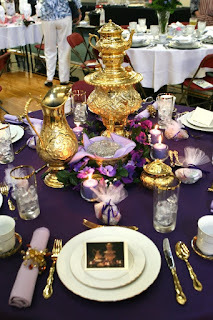 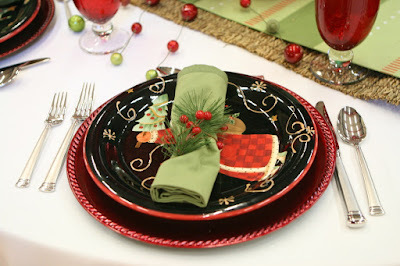 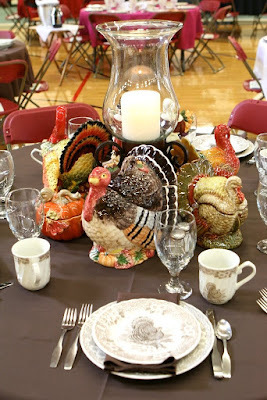 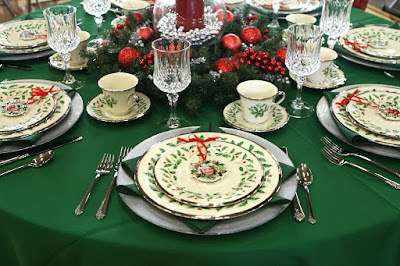 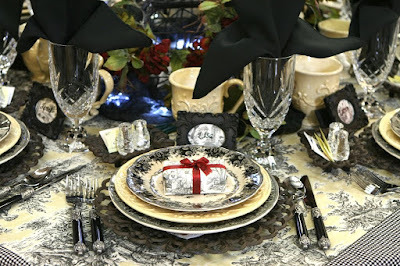 As many of you have read I have had quite the fun and dilemma of hosting a tea table at our church; an event we hold once a year to help support missions. 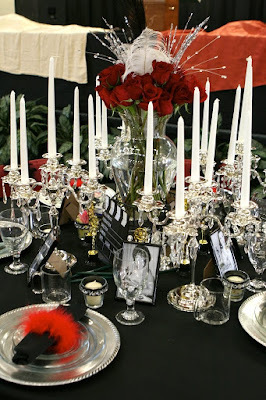 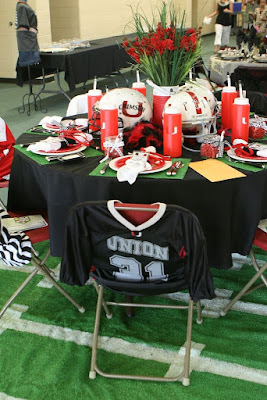 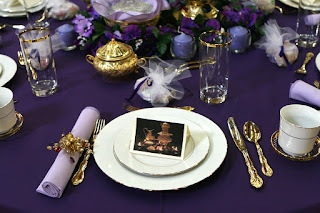 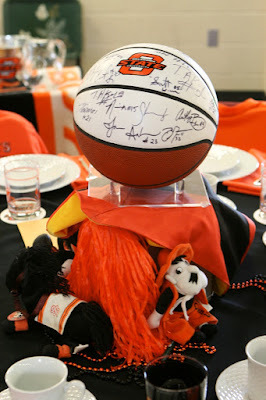 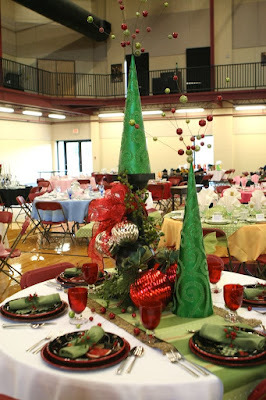 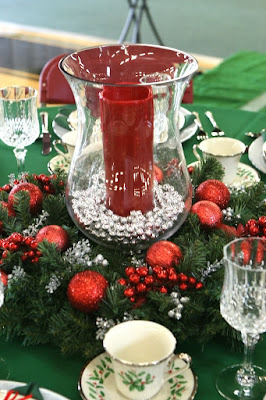 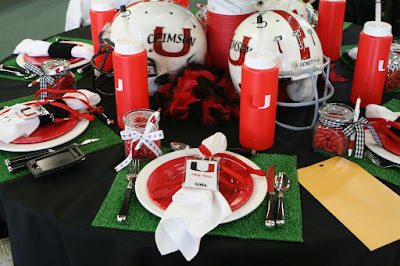 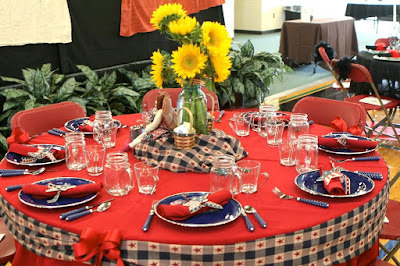 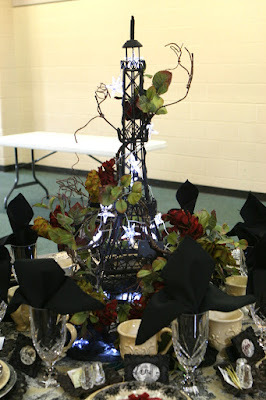 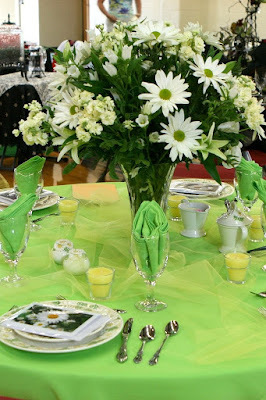 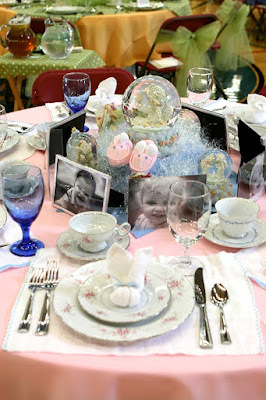 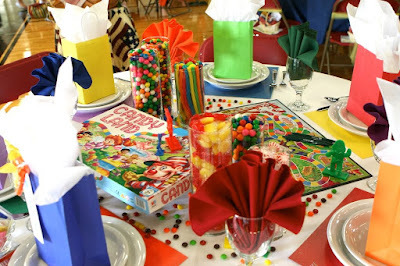 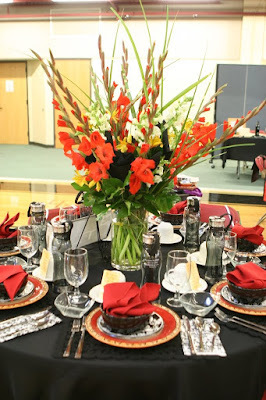 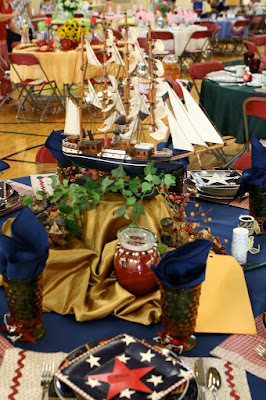 I thought I would show you some of the other talented table creations that were there that day. 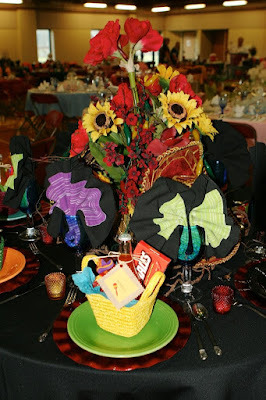 These ladies are so creative!